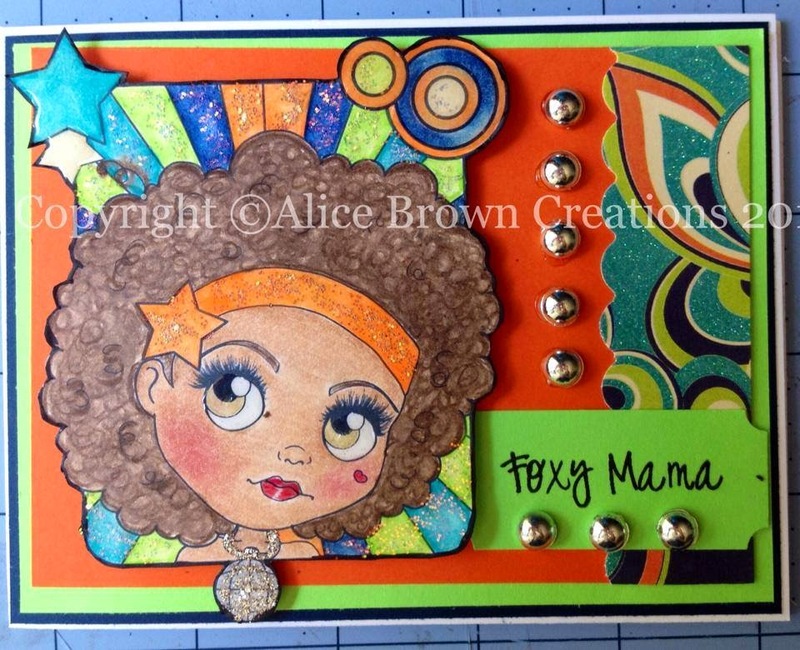 Alice Brown Creations: Hello Monday!! Very cute cards and such a cute image tfs!!! Hey Alice! These cards are too cute! I'll need to check out the Stamping Chef!! 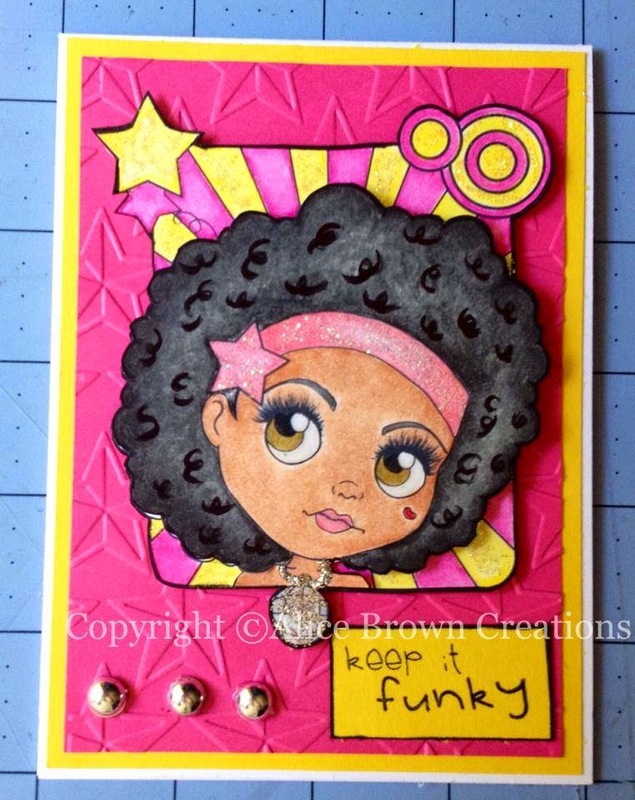 Bright and beautiful cards! Glad to see you crafting again! You inspire me! Beautiful cards. I always adore your coloring.